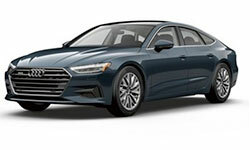 The 2019 Audi A7 from Audi Willow Grove in Pennsylvania - serving Philadelphia & Main Line - delivers exceptional performance and luxurious comfort. 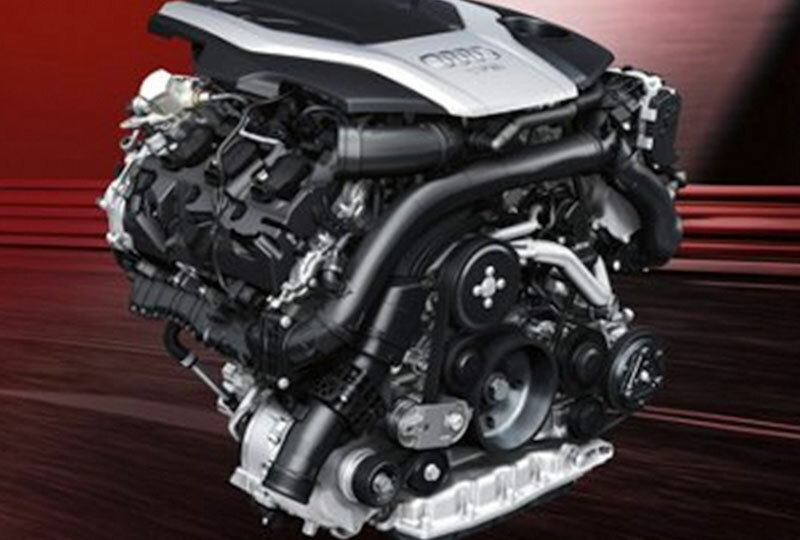 Embrace the fast acceleration of your 3.0L TFSI® V6 engine with 335 horsepower and 369 lb.-ft. of torque. Take charge of the road with Audi's legendary Quattro® all-wheel-drive system, which now includes ultra® for added traction management. Create the perfect atmosphere for rest and relaxation with cozy leather-appointed seats and a three-zone automatic climate system. Feel like a true VIP with ambient interior lighting, MMI® touch controls, and the Homelink® universal transceiver. 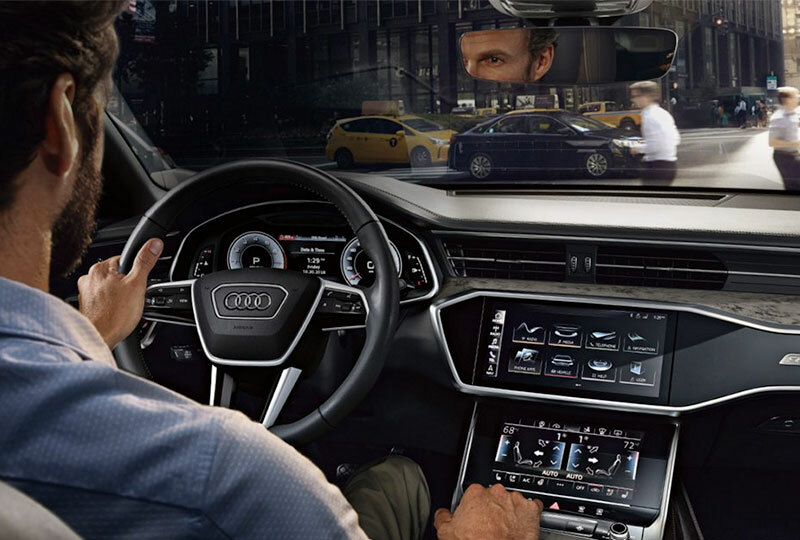 The Audi smartphone interface with Apple CarPlayTM and Android AutoTM connects to your compatible mobile device so you always remain connected on the go. Fill your cabin with luggage for an exciting weekend getaway, thanks to the standard 40/20/40 split-folding rear bench seat. Reverse out of the driveway with confidence using your standard rear vision camera display. 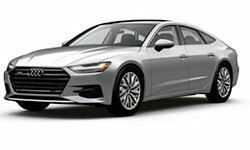 Now is the best time to buy a new 2019 Audi A7! Visit and take your test drive at our showroom at 1520 Easton Road, Willow Grove, PA 19090. We can't wait to put you in the 2019 Audi A7 of your dreams! The odds of progress are tilted in your favor. The designers are driving enthusiasts as well. 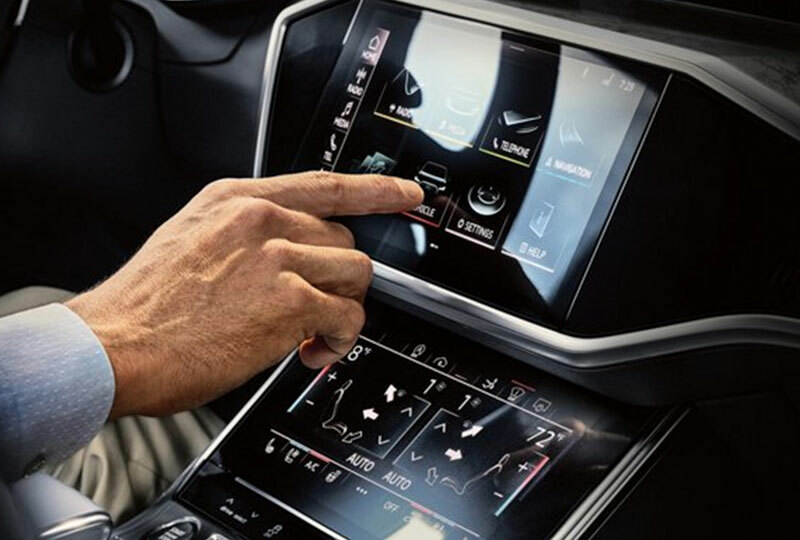 Which explains why the MMI® touch response screens were designed for intuitive operation and set at an angle that creates a driver-focused environment. The all-new 3.0-liter TFSI® V6 engine produces up to 335 hp from 5,000 - 6,400 rpm and 369 lb-ft., which is available from 1,370 - 4,500 rpm. Zero to 60 mph is reached in 5.2 seconds. We took a touch, scroll and swipe at convention. Starting from a clean slate, the MMI® touch response system does away with the clutter of knobs, buttons and switches. In their place are two touchscreens where settings and selections are made with the intuitive hand motions we use to operate our smartphones and tablets. 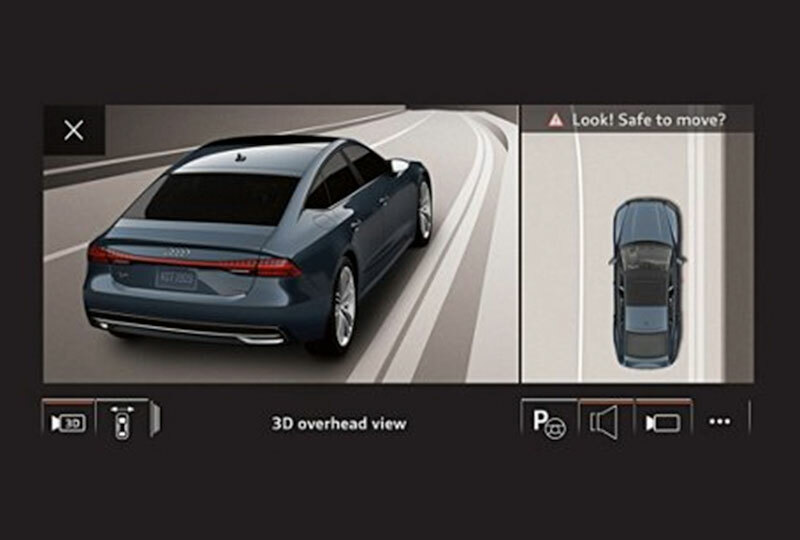 By monitoring the surroundings of the Audi A7 with up to 24 sensors, including laser, radar, cameras and sonar, available Audi pre sense® 360 can help form a broad picture of awareness and respond to the unavoidable.